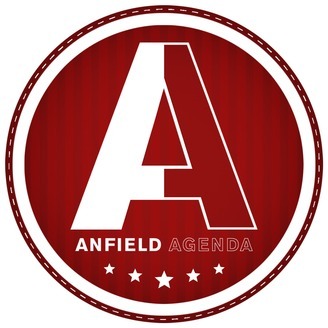 Liverpool FC focused podcasts brought to you by passionate supporters. Craig is joined by Daz & Cash for this week’s show. 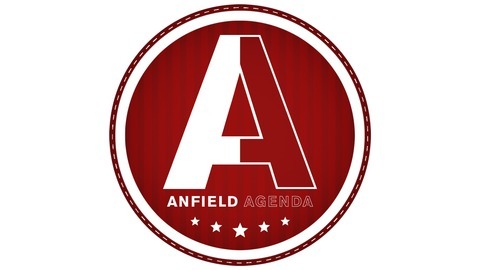 Topics up for discussion included the improvement in the Reds defence, the current value of the club & of course the recent victory against Brighton. Kop Council EP 42: James Milner, The Footballing Benjamin Button?